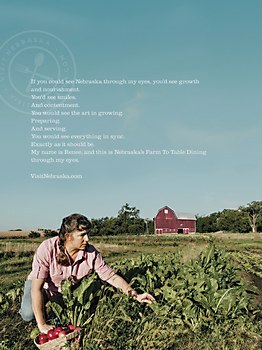 In Bailey Lauerman’s print series, the true Nebraska experience is in the eye of the beholder. 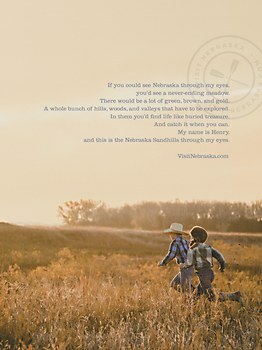 To show the true Nebraska experience in a series of print ads for the Nebraska Tourism Commission, Omaha–based ad agency Bailey Lauerman gave voice to those who hold it most dear: its residents. 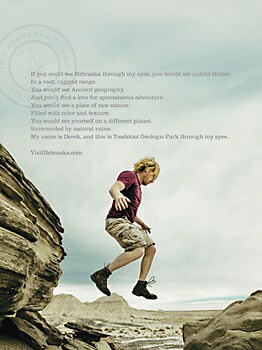 By spreading the perspectives of those who live in and around the state’s most interesting areas, Through My Eyes pulls back the curtain on Nebraska’s many hidden treasures and untold stories—all of them locally sourced. 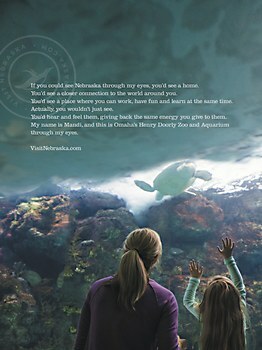 Mother New York’s print ads place diamond jewelry in tender moments. A heroine and a hero cross decades to meet each other in this new film by ad agency BETC. 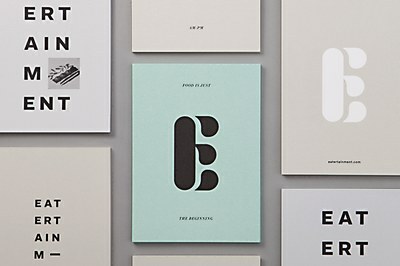 This identity by blok design is as polished and elegant as the catering and event company it represents.